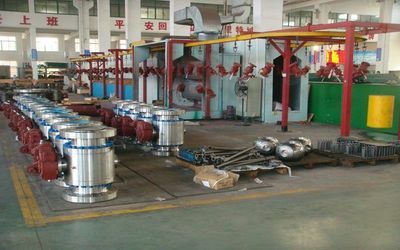 Kelite Group is a leading manufacturer of quality valve products including cast steel, and forged steel Ball, Gate, Globe, Check, Butterfly and Plug valves. Our diverse product line is utilized in virtually all industries including Power, Chemical, Petrochemical, Oil and Gas,Pulp and Paper. Designed and engineered to the highest possible standards, our valve range is found in a substantial array of applications in almost all industries; from Petrochemical, Oil and Gas, Chemical, to power generation, Pulp and Paper. Accredited worldwide by respected companies for over two decades, your valve requirements translates into our commitment of offering a quality product line at competitive prices. Kelite Group and its experienced team will meet, and exceed your expectations. 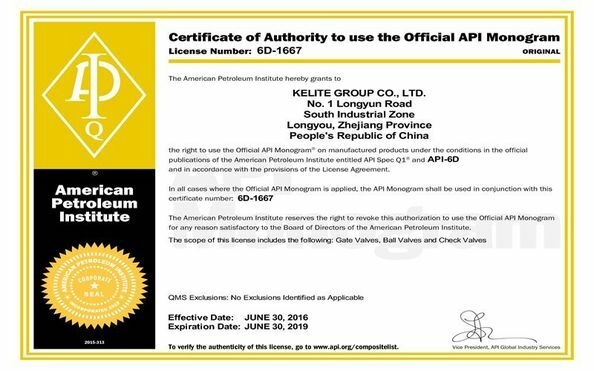 "Constantly pursue and innovate" is the spirit of the Kelite Group, “AlI consideration for the customers" is the marketing purpose of Kelite Group, We would like to provide more and more products with better quality and service, so as to meet the different requirements of our customers. 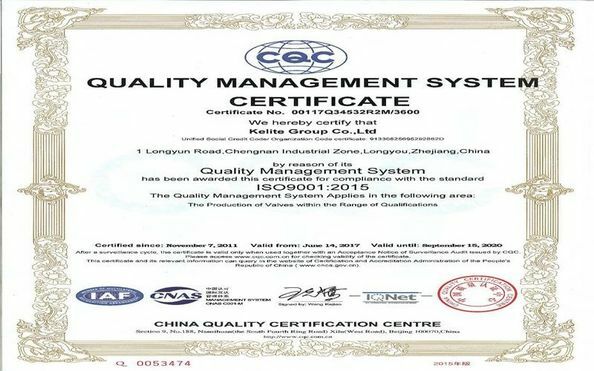 We hope that more and more customers choose to use our products. Look forward to cooperating with your esteemed company in the near future. 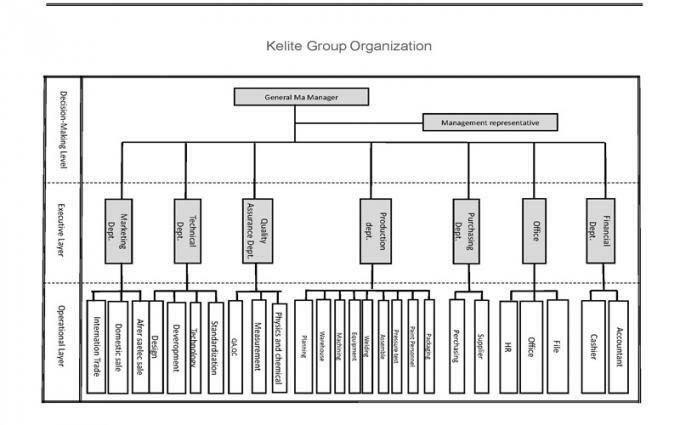 Kelite Group Co., Ltd. is established in 1998 with total registered capital of 205.88 million RMB. 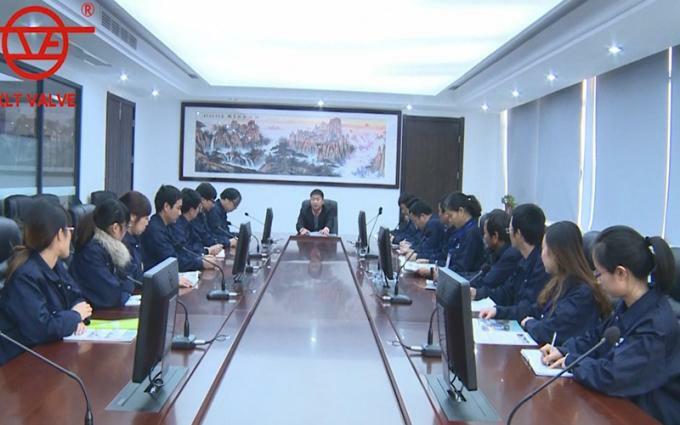 The headquarters of the Group is located in South Industrial Zone, Longyou County, Quzhou City, Zhejiang Province. The Group has many years' experience in the valve industry for research & development, production, sales and service. 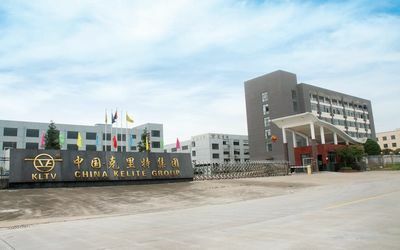 The Group has six subsidiaries with a sales network throughout China and annual production capacity is 32,000 T.
Since its establishment, Kelite Group has devoted itself to technological innovation in standard ball valves, fully welded ball valves, metal to metal ball valves, high/low temperature and high pressure ball valves, top entry ball Valves, gate valves, globe valves, check valves, butterfly valves, plug valves, strainers etc. valves research & development, production, sales and service. 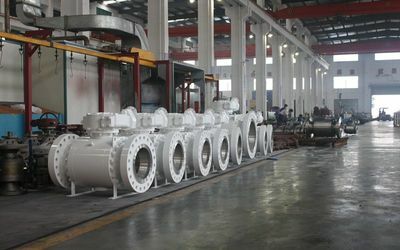 The sizes covers 1/2”-60" (DN15mm-DN1500mm); Pressure covers CL150-CL2500 (PN16-PN420); Material covers carbon steel, alloy steel, stainless steel, duplex stainless steel, super duplex stainless steel and etc. ; Temperature covers -196°C-695°C; Medium covers natural gas, oil, acid, alkali, seawater, water, steam and etc. Standard covers ANSI, API, BS, DIN, JIS, GB, JB and etc. 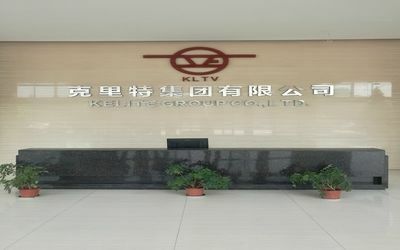 KELITE valves have sales offices in Shanghai, Beijing, Wenzhou and etc. 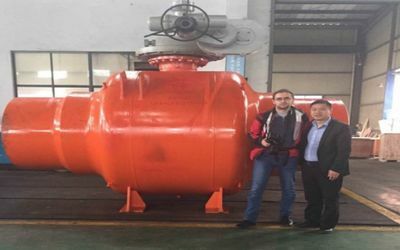 and valves have been exported to Europe, America, Latin America, Australia, Middle East, Asia, African and etc. 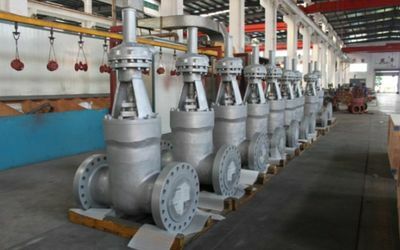 The quality of the valves has gotten a good reputation among foreign, domestic customers and the third inspection parties. Field service and support known as after market services are offered as an integral part of the Kelite portfolio of products and services. 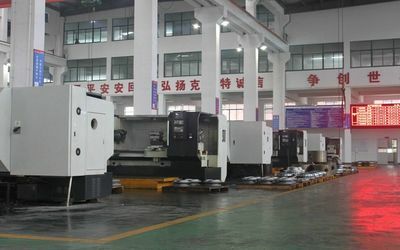 KELITE has over 400 employees, among them more than 30% have bachelor degree or above, including 36 high and intermediate technicians, KELITE has some large CNC machining centers, CNC lathes, CNC vertical lathes, CNC boring and milling machines, large automatic submerged arc welding machine, CNC screw top pressure valve performance testing machine and etc. 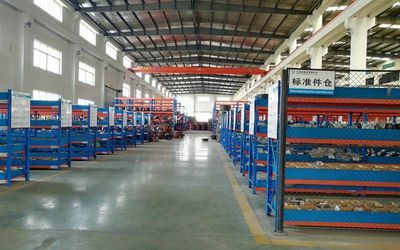 KELITE is equipped with spectrograph (PMI), mechanics machine, non-destructive(UT,MT&PT) machine, fireproof test devices with ABS&TUV certification, FE test with TUV certificate, Cryogenic testing equipment and various physical and chemical testing equipment’s to meet clients different requirement.